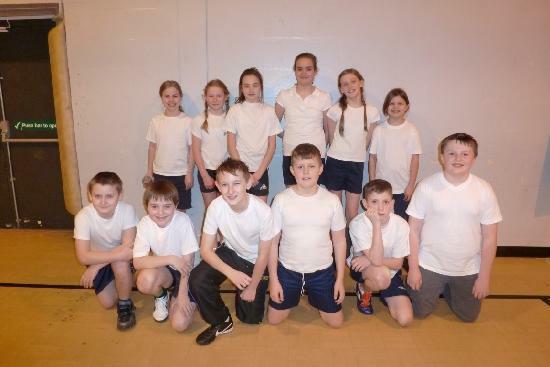 We took part in the School Sporthall Athletics at West Lakes Academy and we came second. This meant we got to go to the the finals at Whitehaven Sports Centre. We all really enjoyed taking part and representing our school. It was really good fun! !